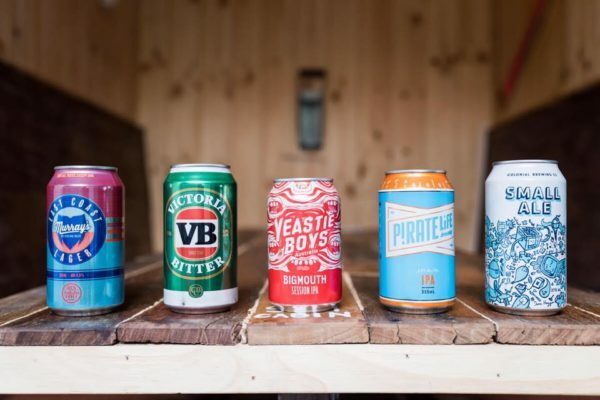 EatClub loves Wings X Tins not just for their finger-licking good wings and ice-cold tinnies, but because they’re taking over Pelicano, one of our partner restaurants. This gives you the chance to get amongst Wings X Tins every Thursday evening in December with EatClub. Pelicano is one luxurious venue in Double Bay known for its dining, drinks and dance floor which hosts guest DJ’s from around the world. 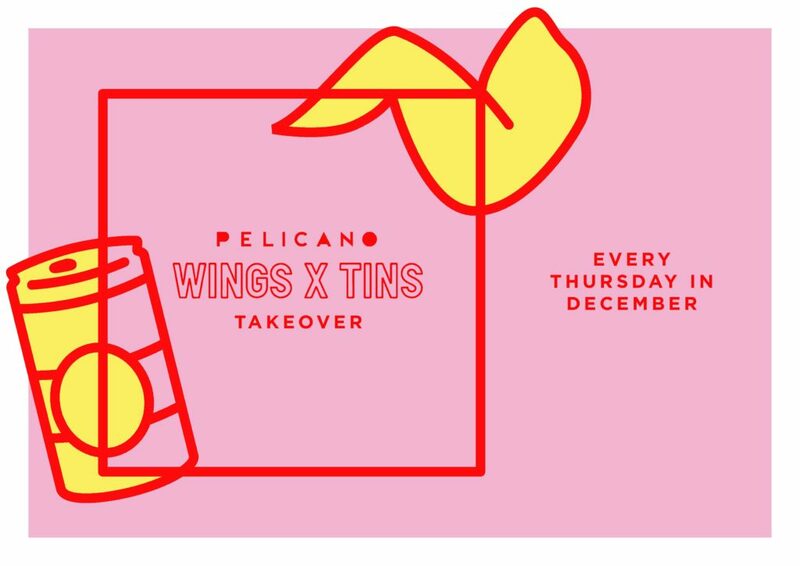 It’s already a tonne of fun, but with the finest cut of chicken thrown in (wings), some first-class tinnies on offer and DJ Turbo on the decks, Wings X Tins at Pelicano is shaping up to be the dream party. Plus, they have the sexiest food fight ever caught on film as their promotional video; VB never looked so good. 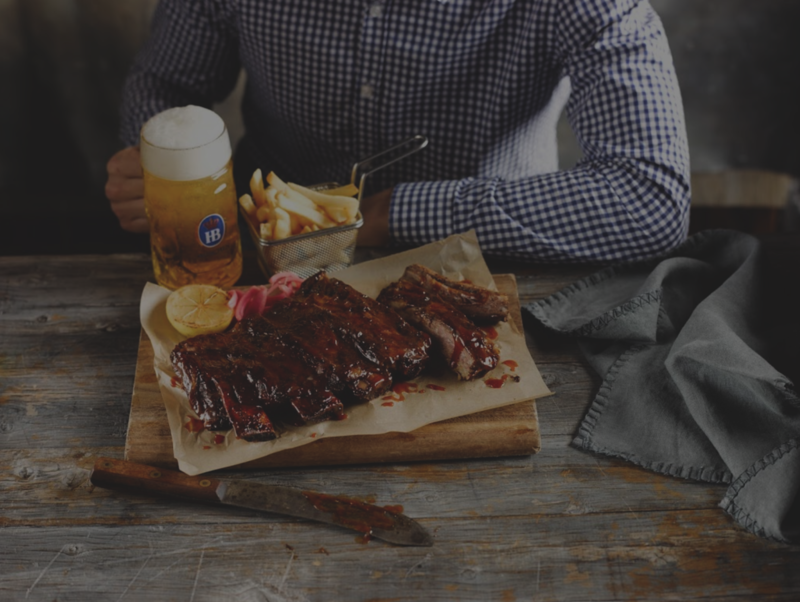 A great time of year for light-heartedness, this collaboration brings you games such as ‘Tins of Glory’ and ‘Wings Roulette’ where one of the wings is covered in T-bones Doom Sauce, a sauce made from the Carolina Reaper, the world’s hottest chilli according to the Guinness World Records. 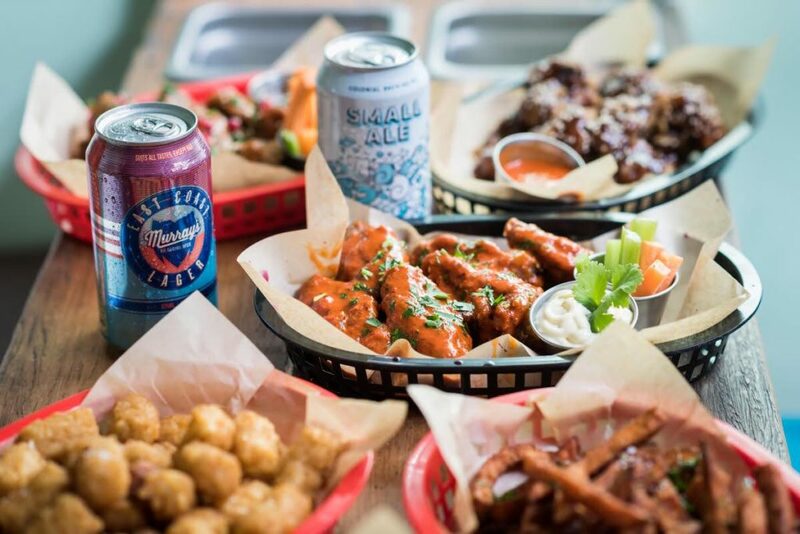 For the more cautious wing-lovers among us, Wings X Tins offers: Franks Original, a classic served with blue cheese sauce; Whiskey Maple, a rich and sticky combo; and ‘Dry-Rubs’ such as Cajun and Spicy Portuguese. The fries situation is also insane, with Halloumi fries, Zucchini Fries, and Saucy Cheesy Fries that have been seriously smothered in melted cheese, aioli and buffalo sauce. There are Tots, too. 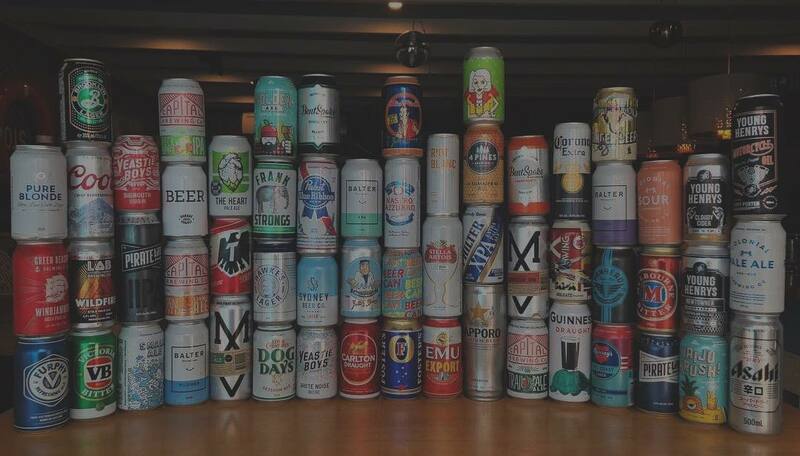 Wings X Tins offers over 50 different tinnies including IPAs, pale ales, lagers, VB, stouts, pilsners, ciders… everything really. Grab a cold one to assist your hot wing consumption.